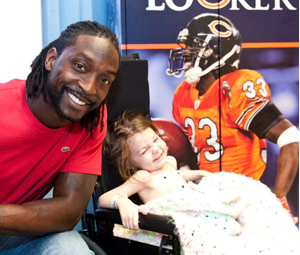 Keeping families out of homelessness and hopelessness due to insurmountable medical bills. 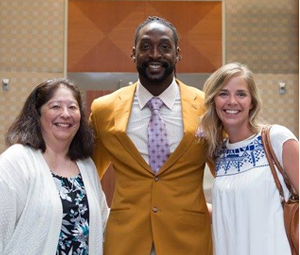 The mission of the Charles Tillman Cornerstone Foundation is to provide opportunities and resources to children and their families who are in need. 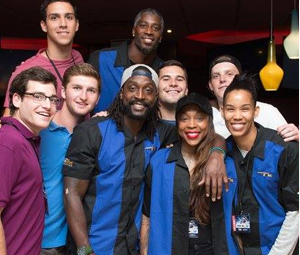 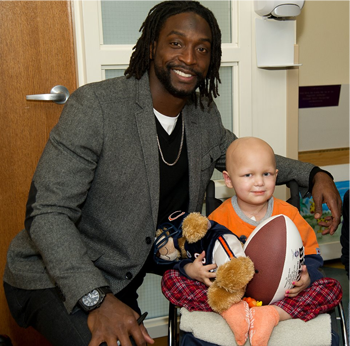 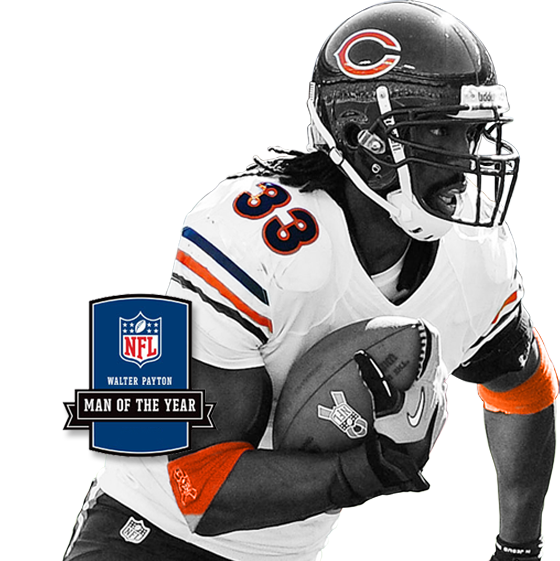 Since 2005, Charles Tillman's charitable efforts have impacted the lives of thousands of critically and chronically ill children and their families.